On October 6th from 10 a.m. to 50 p.m., Chicago Flea MKT will gather some of Chicago’s most Spooktacular artisans for a Pumpkin Palooza! As the summer winds down and fall approaches, join family, friends, and other Chi-Town fanatics at 2009 W. Schiller Street (AN Pritzker School). The event will feature clothing, jewelry, accessory, vintage vendors, and a pumpkin-decorating contest! Friends and Family will gather to explore the “tricks and treats” of Chicago Flea MKT’s veteran vendors, and peruse the collections of the newest members of the community. Chicago Flea MKT is ecstatic to welcome back Real.Soaps and Megan Lee Designs. Light up your Halloween nights with soy wax candles from Dafni Candle Company, and explore Sweetteabuddha’s Jewelry collection from around the world! 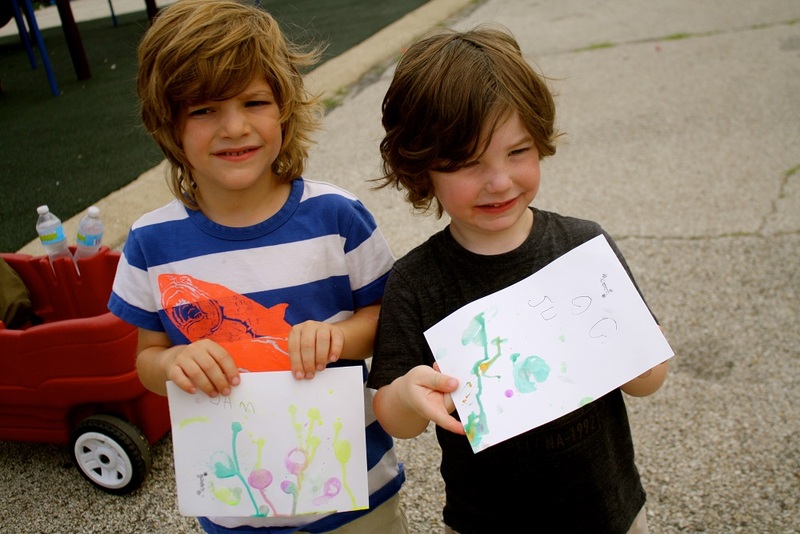 Local Goods Chicago will be back in action, hosting on-site art projects for all ages. Pumpkin Palooza will feature a pumpkin-decorating contest, and the winner will take home a special treat. Ghouls of all ages are encouraged to participate! What’s Halloween without treats? Chicago Flea MKT is hosting a splendid array of Food Trucks! Start your morning with a breakfast sandwich on a sizzling pretzel roll from Eastman Egg! Slide on over to The Slide Ride for Chi-town’s greatest burger fix. Trick your taste-buds with a pastry from The Meatloaf Bakery, and top off your day with a scoop of Gelato D’dora. 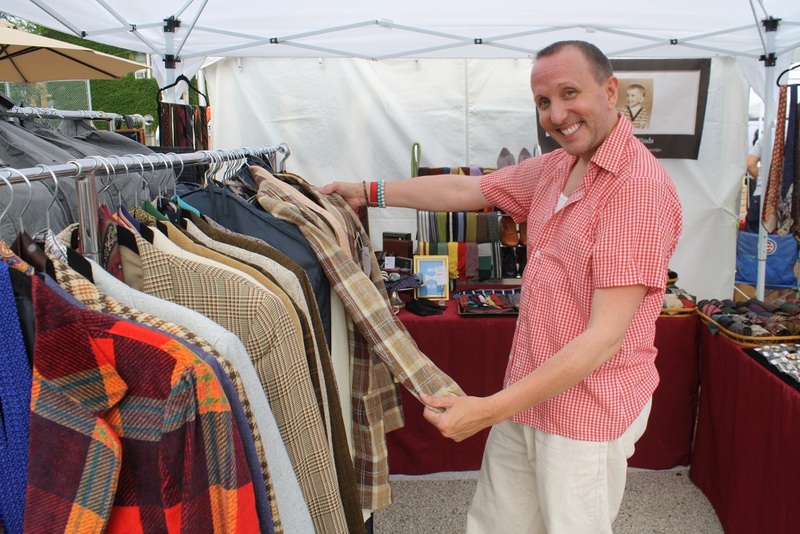 Don’t miss out on Chicago Flea MKT’s last event of the season! October 6, 2013 from 10 a.m. to 5 p.m.
A.N. Pritzker Elementary School – 2009 W. Schiller St. Two Blocks South of Damen-O’Hare Blue Line Stop. This entry was posted in Openings and Events and tagged Arts, Chicago, Chicago Flea MKT. Bookmark the permalink.